Considering that we spend so much time in our cars, it would make sense to upgrade your vehicle’s interior to be more functional and convenient. Instead of having a standard radio setup, why not upgrade to something a bit more high-tech? In this case, we’re talking about inserting a functional touchscreen display that can not only play your music any way you want but can also help you find your way with an integrated GPS system. Thankfully, one of the best devices that fits this bill is the Jensen VX7020 Head Unit. This is one of the more sophisticated and reliable units out there, and it can turn your car into a next level cruise machine instantly. Best of all, you still get high-quality sound, and it’s easy to install, so let’s take a look at what this head unit can offer. When it comes to touchscreens, you want something that is large enough so that you can see everything clearly, but not so big that it overwhelms your dashboard. Fortunately, at 6.2 inches, this head unit is the perfect size. Not only that, but it will fit into any Double-DIN Head Unit space, so if your car dashboard/console fits a double DIN unit, you can install this beast. What we like most about the touchscreen is that it is highly responsive. Many car screens like this are only perfect some of the time, which means that if you try to hit certain buttons, you will have to push it multiple times before it finally activates. Thankfully, this device does not have that problem, even on the edges. Secondly, the clarity is top-notch with a high-definition display that works well in both high and low light conditions. This is particularly important when trying to see the navigation system, so it’s perfect that you don’t have any issues with glare or dim lighting. Finally, the screen has a simple and easy-to-use interface, so you’re never lost or wondering how to get to a menu setting. Automobile safety is one of the biggest concerns for most people, which is why it’s become so imperative to avoid using cell phones while driving. Unfortunately, many drivers are still guilty of calling or texting while behind the wheel, but that doesn’t mean you have to be one of them. While there are options for mounting your phone and answering it on the road, you don’t want to take the risk and end up in an accident. 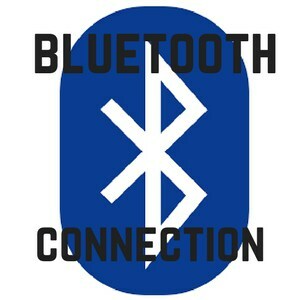 Instead, let Bluetooth handle the situation and enable you to take and make calls without having to look down or touch anything. Best of all, this feature automatically syncs to your mobile device so that you don’t have to do anything. All you need to do is set it up once, and it will do the rest each time you get into the car. Not only will this make your drive safer, but it is so much more convenient as well. Best of all, the audio goes through your car’s stereo system so that you can hear it loud and clear every time. Back when touchscreen devices like this first hit the market, they were all used for GPS navigation and not much else. These days, however, since most of us use our smartphones to get around, double DIN head units are now more focused on displaying audio and video information, which means that there are quite a few systems out there that don’t even have GPS capabilities. Fortunately, this one does, and if you aren’t sure that you need it, trust us when we say that you do. No matter how big or bright your cell phone is it cannot compare to this device, so you will see streets more clearly, as well as your turn-by-turn directions. Overall, the navigation experience you can get from this GPS will be much better than anything on your phone. Plus, these buttons are bigger so that it doesn’t take as much concentration to enter an address. We mentioned above that newer car touchscreen units are focused on functionality and syncing to your smartphone more than doing anything else. Thankfully, in this case, the VX7020 does both equally well, as long as you have an Apple device. 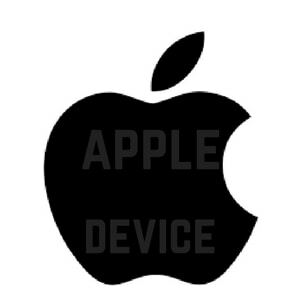 Whether it’s an iPhone, iPod, or iPad, you can sync it to this system quickly and easily. Best of all, once you’ve set it up once it will do it automatically in the future so that you don’t have to waste time pressing buttons and navigating through menu options each time you get into the car. So what can you do with this feature? Well, you can play music and video from your phone, make calls, and generally use the touchscreen as a proxy for your mobile device. This will make it so much easier to listen to your favorite tunes or even watch clips online. Also, you can control the settings from your phone or from the VX7020 itself. Ultimately, the most important reason that you would want to install something like this into your car is that it will make everything easier and more convenient for you. Instead of fumbling with CDs or dials and buttons you can create an experience that is much more simplified and ergonomic. Thankfully, the VX7020 takes that idea a step further by coming with controls that install on your steering wheel. This is the ultimate in convenience as it allows you to answer calls, change the volume, or go to the next song without having to look down or reach over to touch the screen. Best of all, while ease-of-use is a huge benefit of this feature, it will make your drive that much safer in the end since you won’t be as distracted. In addition to the steering wheel controls, this device also comes with a fully functional remote control so that other passengers can make changes without doing anything like disturbing your GPS navigation screen. In the end, this ensures that the VX7020 is one of the most versatile devices you can have. Considering that you’re taking the time and effort to put something like this into your car, don’t you deserve to make it a little personal as well? The VX7020 comes with customization options that allow you to change the look and style of the system to fit your personality. First of all, you can choose between five different high-resolution background images that will be your home screen. 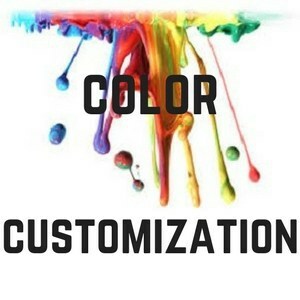 Secondly, five various color schemes will make each menu display look the way you want it to. Finally, this system has thousands of different RGB colors from which you can choose that will be utilized for the display brightness so you can opt for a cool and sleek blue, a fiery red, or anything and everything in between. Overall, this device gives you the ability to make it your own as much as possible. After looking at all of the features and benefits offered by this machine, it’s hard to believe that you can get so much in such a small package. Not only does it make your drive more convenient, but it also delivers better sound and keeps you and your passengers safe. 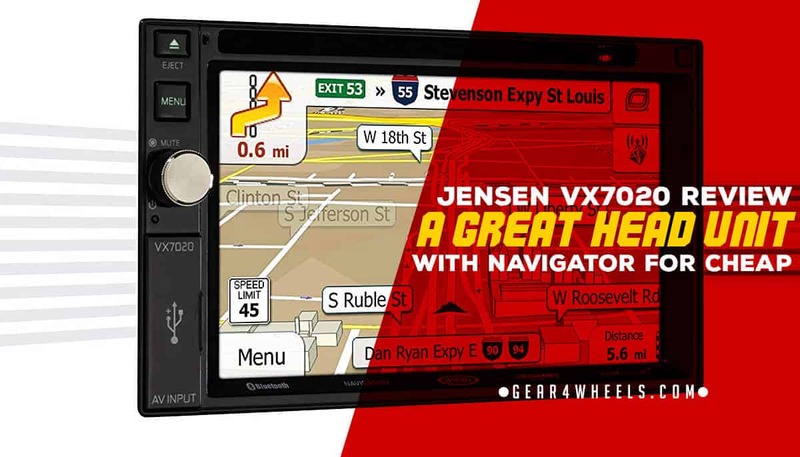 As long as you are able to upgrade your maps and navigation settings, the Jensen VX7020 will be an incredible addition to your car’s dashboard for as long as you own the vehicle. Best of all, even if you switch cars, you can take it with you and keep the good times rolling.